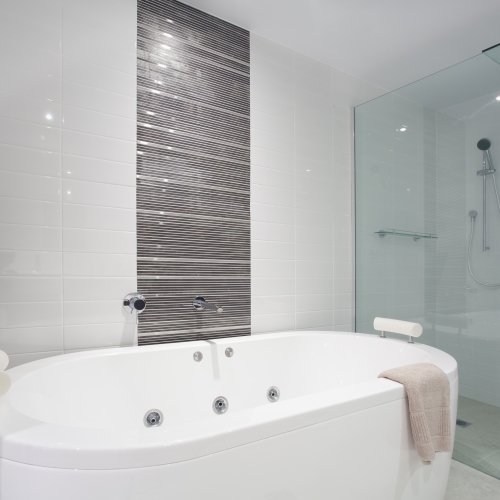 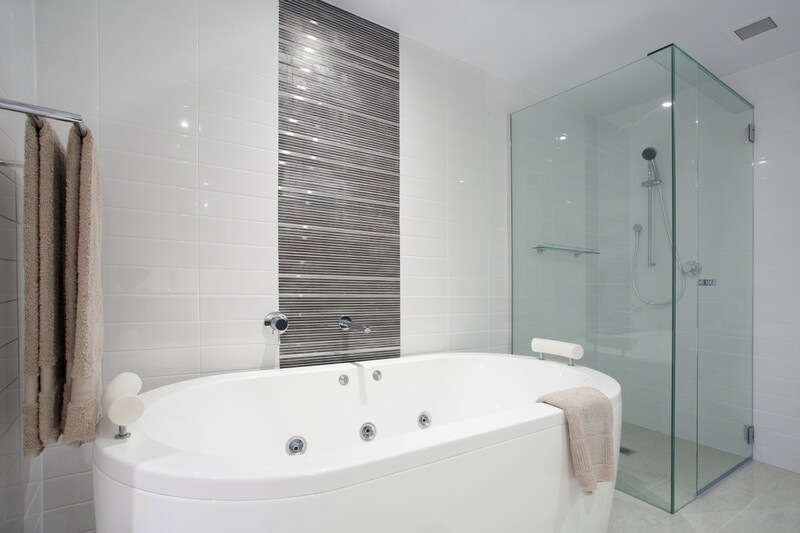 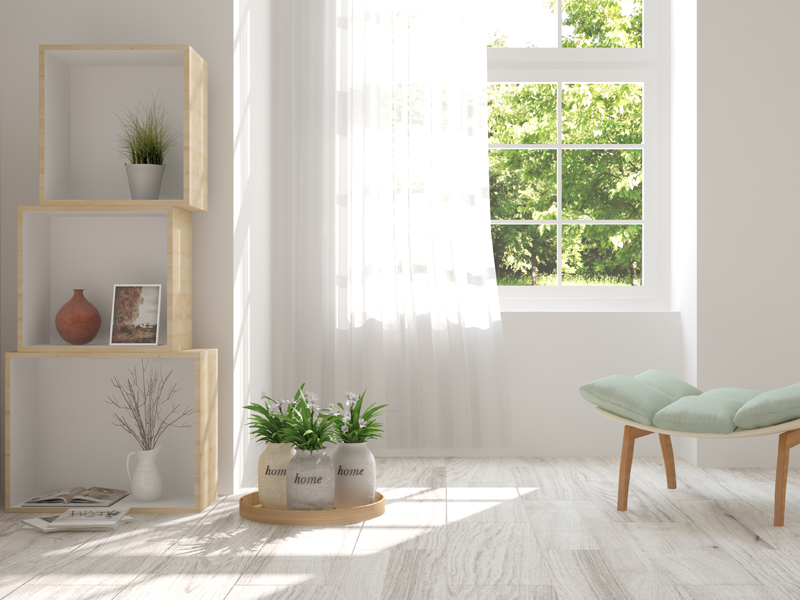 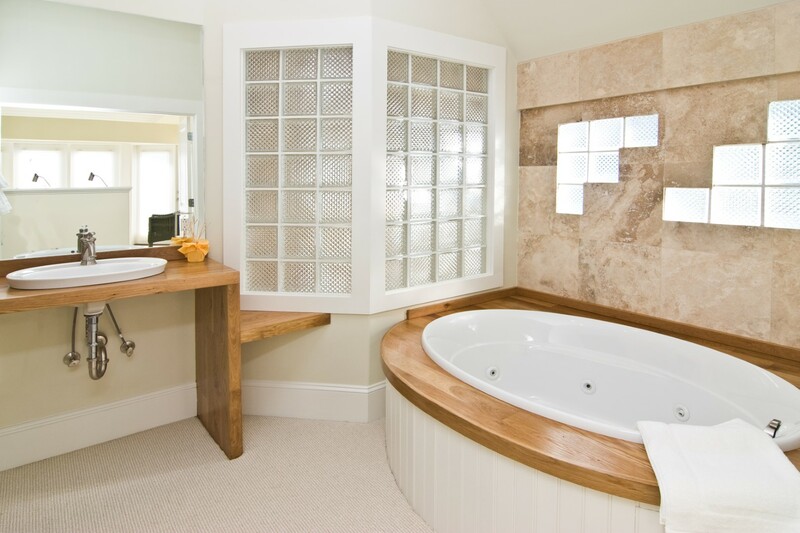 Just imagine…a serene, beautiful and calm setting to take a long hot soak at the end of the day. 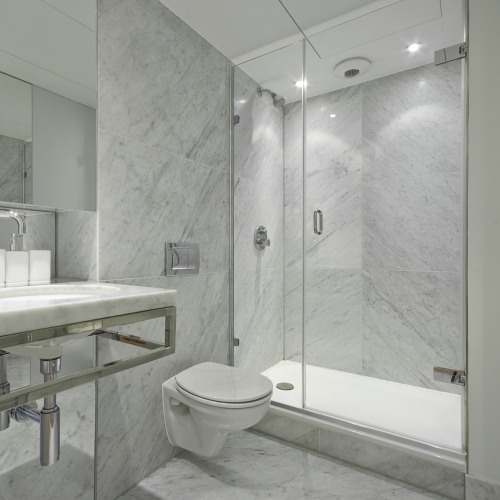 Luxurious - yet functional in every way. 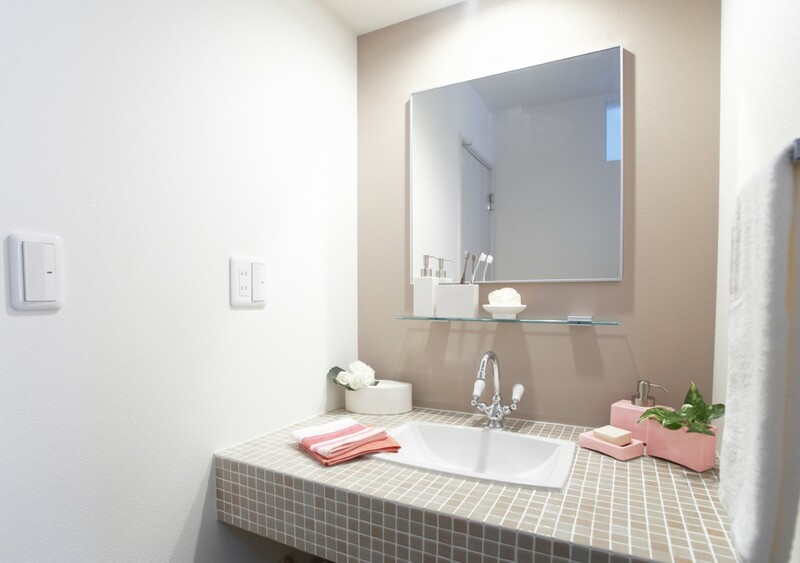 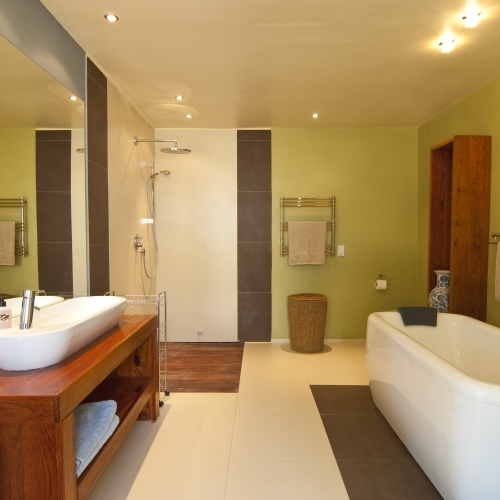 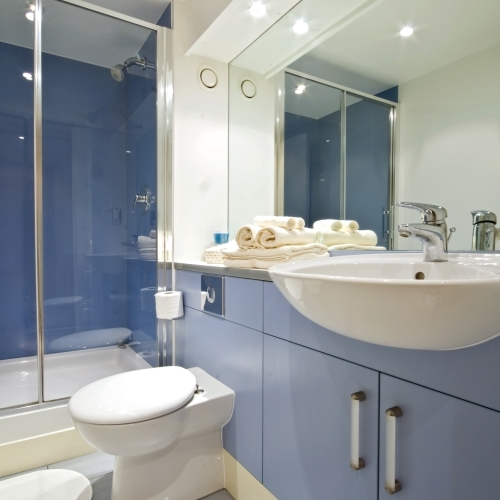 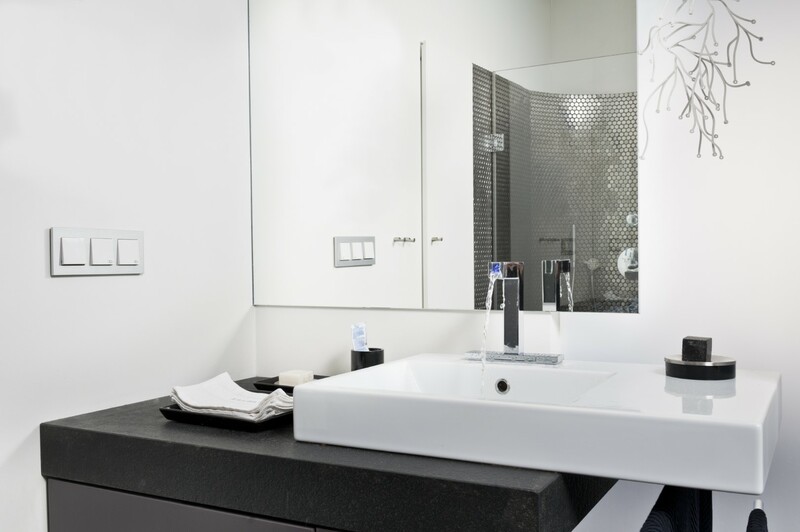 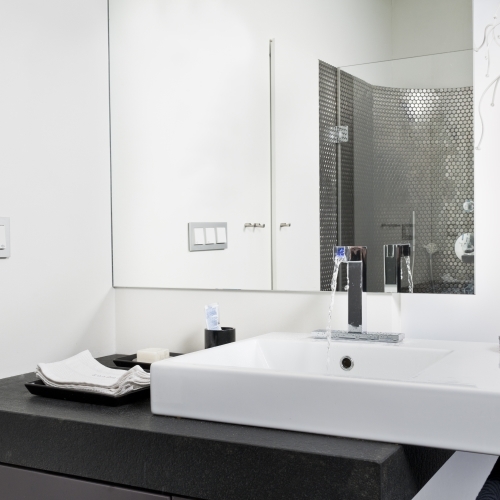 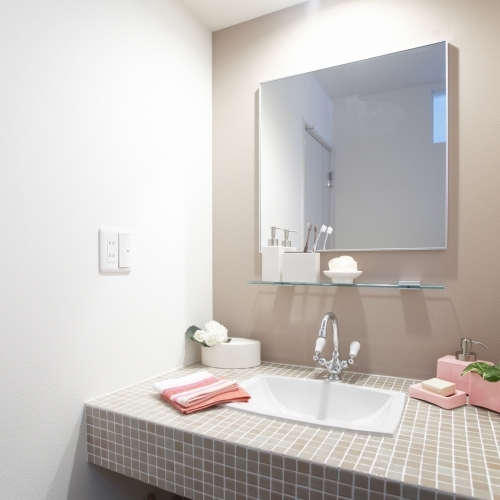 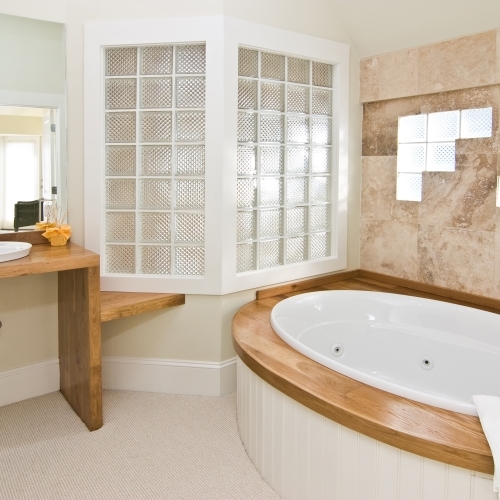 A bathroom that speaks to your senses and is the place you want to spend time in. 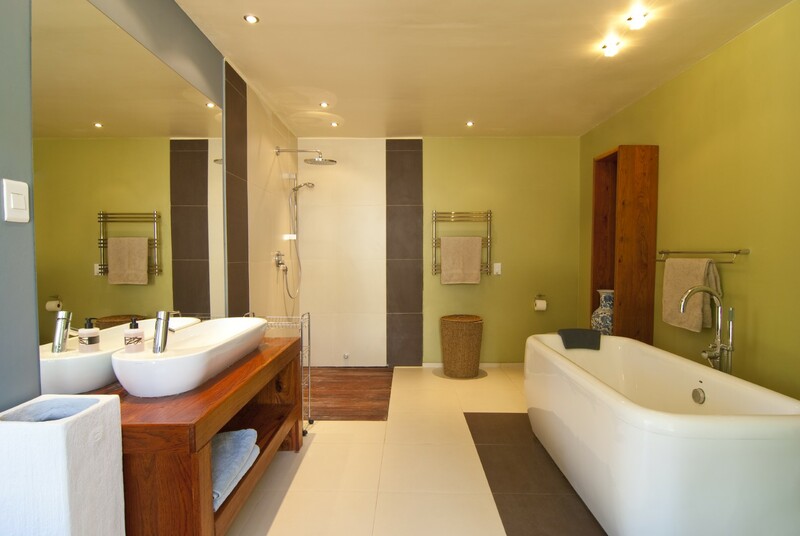 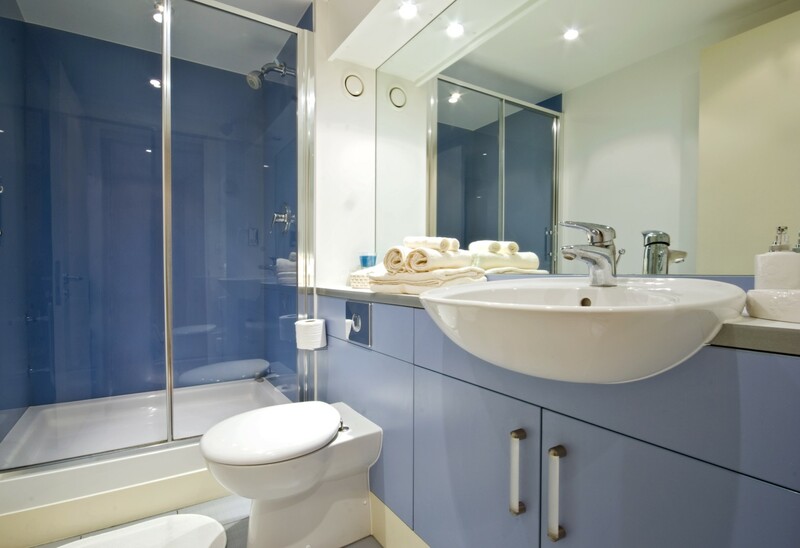 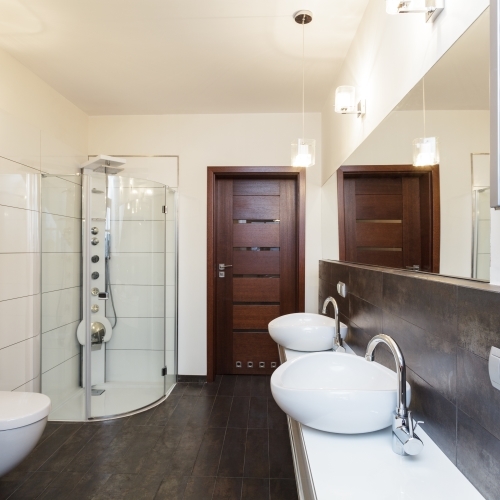 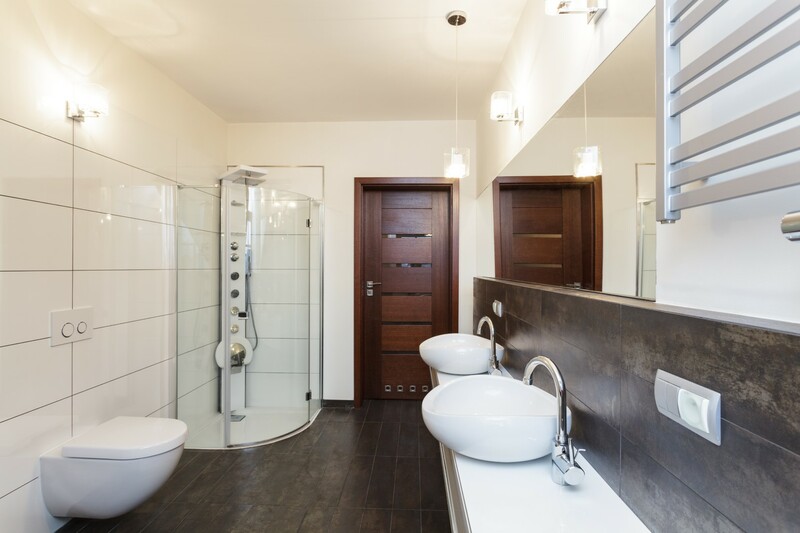 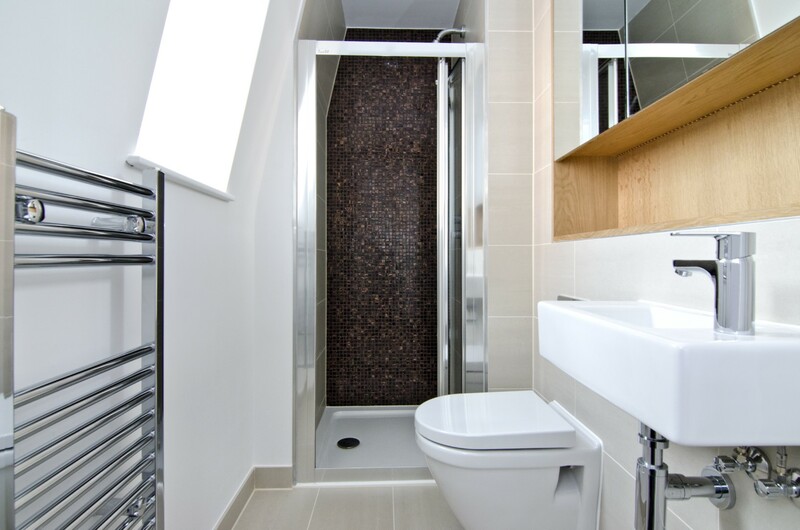 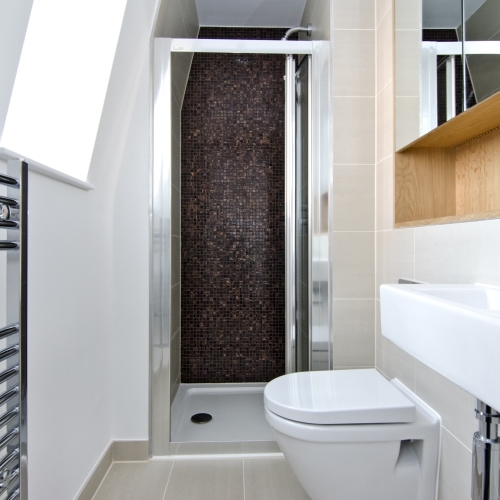 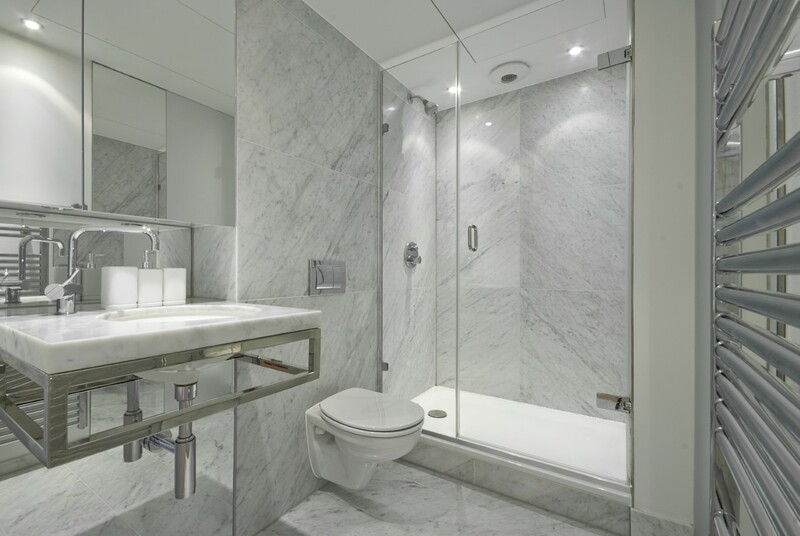 Believe it or not, this is achievable no matter how large or small your bathroom space is contact us today to discuss your requirements.